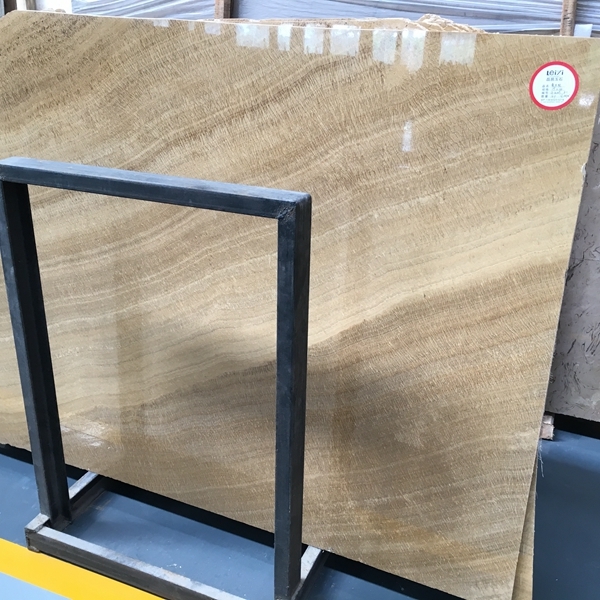 If you're interested in Wood Grain Yellow Marble Flooring Wall Tiles and Slabs, just feel free to contact us, we will keep providing quality products and excellent service for you. 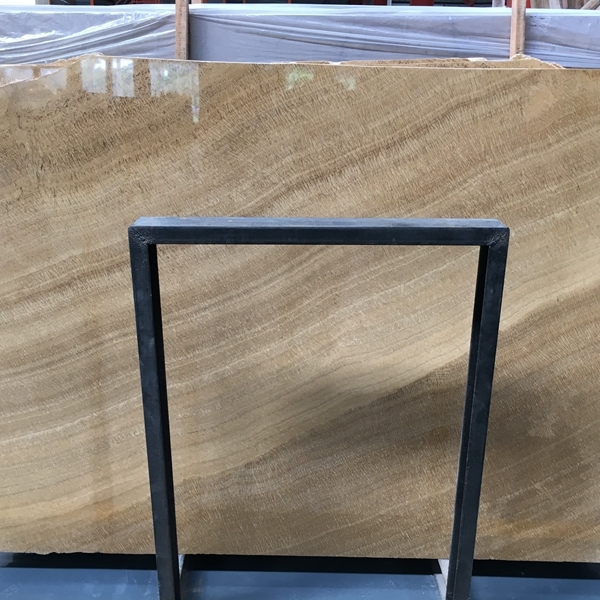 Because the natural decorative stone is a natural product, the pattern and color characteristics of each plate will not be the same, and the color and pattern must be passed through in order to make the overall color and tone reconcile. 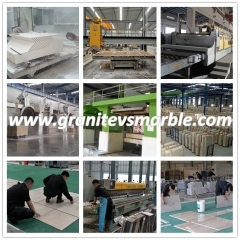 It is color: natural decorative stone red, yellow, green, black and white are all colors, but the vast majority are composite colors, a single color of the current only black granite. 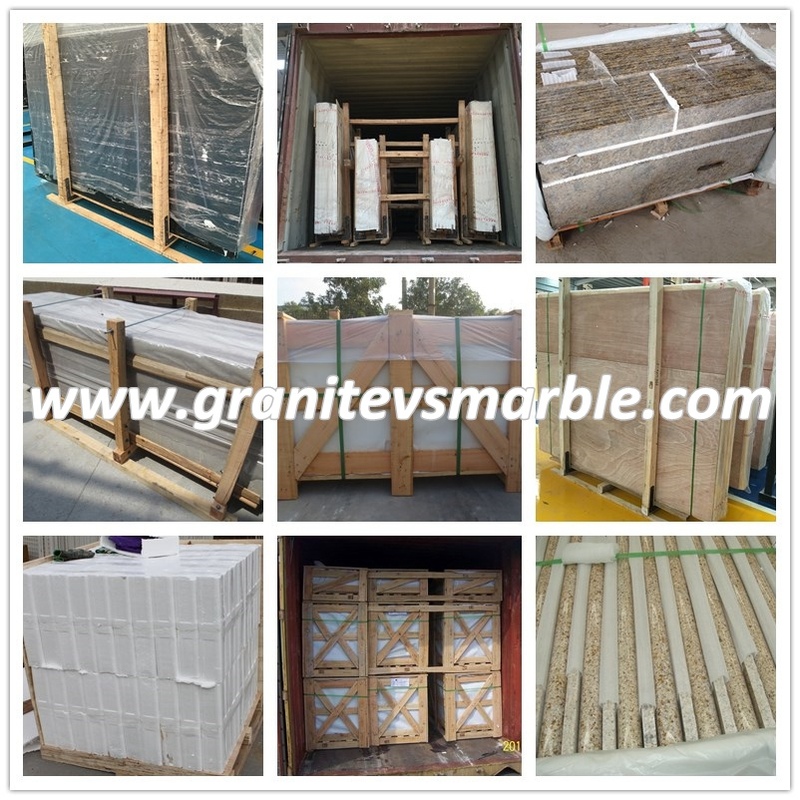 What kind of decorative stone should be used should generally consider two factors: The first part is whether it is the interior or exterior of a building, whether it is a hall or a kitchen or a bathroom, in order to determine the choice of marble plates or granite slabs. The second is color: natural decorative stone red, yellow, green, black and white are all colors, but the vast majority are composite colors, a single color of the current only black granite. 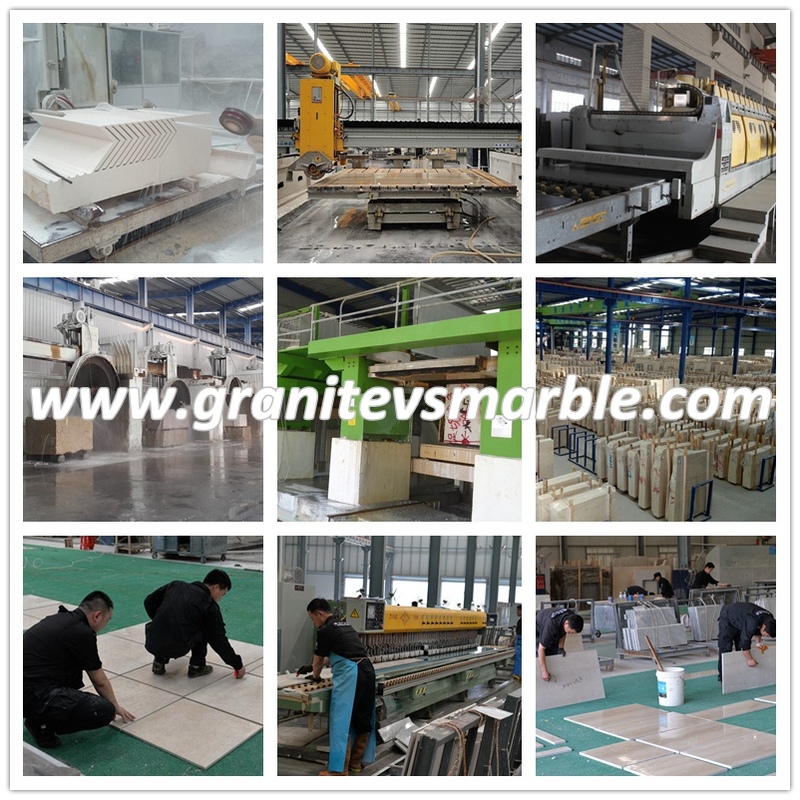 Because the natural decorative stone is a natural product, the pattern and color characteristics of each plate will not be the same, and the color and pattern must be passed through in order to make the overall color and tone reconcile. After you've got good colors, you should immediately number them so that you can press them in place during installation. 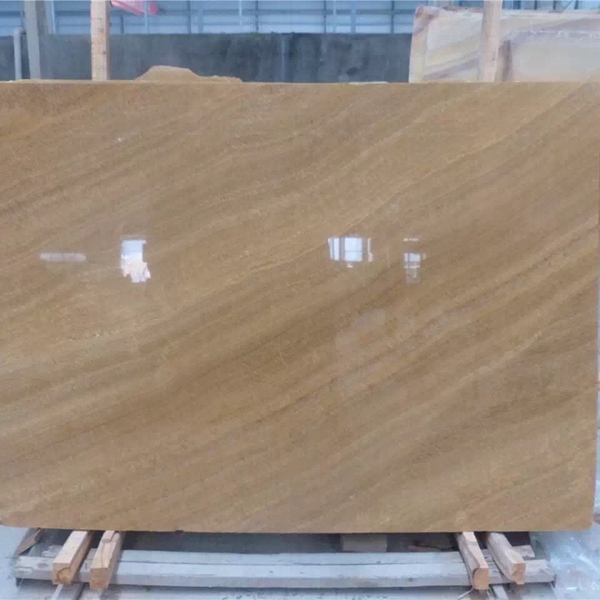 The number can be marked with a sticker or written directly on the board with a wood crayon, but avoid using liquid markers to mark the surface of the stone board to prevent the colored liquid from penetrating into the stone, leaving traces that cannot be wiped off. 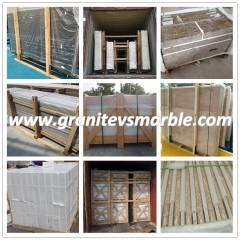 Hengdian Movie and Television City Huaxia Cultural Park has selecte.d high-quality stone materials from all over the country. 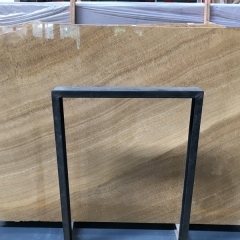 With its natural beauty or artificial design and processing, it decorates the indoor and outdoor environment and displays the rich and unique stone culture heritage of China for thousands of years. In the long history of the Chinese nation, the stone not only witnessed the history of Chinese civilization, but also had a high status in the material and spiritual life of human beings. People also continuously integrated their thoughts and feelings into them, and used myths, legends and poems. Gefu, landscapes, folk customs and other forms have come into being, forming a kind of cultural phenomenon and culture system with stone as the core and carrier, which is called “stone culture”. The stone carving works of Huaxia Cultural Park are numerous and of high artistic value. The “Twelve Flower Gods” frescoes carved with the finest grey marble reflect the production and life scenes of traditional farm farming social farmhouses. The Huaxia Gate decorated with natural white marble is full of charm of the Han and Tang dynasties; the giant figure carved with high-quality granite stone works of art. The National Monument reveals the image of equality, unity and harmony of 56 ethnic groups in China; carved a 9-meter-tall statue of Guanyin with blue stone; works of Yaochi birthday carved with red sandstone show the group of immortal Buddhas for the mother of the Queen Mother. Birthdays have brought together the exhilarating scenes of Yaochi... In addition, there are many natural ornamental stones in the scenic spot. Standing at the entrance of Yaotai Shengjing stands a stone that was once sealed by Emperor Qianlong of the Qing dynasty as “the first stone in the world”. , Beautiful color, beautiful decoration, tough texture, high art appreciation value; placed in the gatehouse square, a giant landscape stone weighing 110 tons, reflecting the magnificent momentum of the scenic area; The Taihu Stone, one of the “four major playing stones”, is of various shapes and postures. It not only beautifies the overall environment of the court, but also embodies the “no stone in the garden”. The ancient garden architectural style of the United States, with a large number of parks in Taihu Lake stacked up, makes the main aesthetic features of the Taihu Lake "wrinkle, thin, leaky, and transparent". At a glance, it is exquisitely carved and adorned; the side of the Crescent Lake is Millennium stone - stalactites, fine stone, soft appearance, beautiful patterns, with high appreciation value. Huaxia Cultural Park Scenic Area has left many unique stone cultural landscapes on the main roads and the surface of the houses, whether it is in images, monuments, plaques, archways and other exquisite stone carving works. The use of many excellent building stones and natural ornamental stones in scenic spots not only makes the scene distinctive and distinctive, but also displays the Chinese stone culture. It is like a museum of stone culture, where, in addition to admiring the magnificent architecture, visitors can come to a "stone culture" trip.